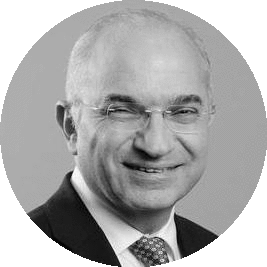 Professor El-Omar graduated in Medicine from Glasgow University, Scotland, and trained as a gastroenterologist. He worked as a Visiting Scholar/Scientist at Vanderbilt University, TN, and National Cancer Institute, MD, USA, and was Professor of Gastroenterology at Aberdeen University, Scotland, for 16 years before taking up the Chair of Medicine at St George & Sutherland Clinical School, University of New South Wales, Sydney, Australia. He is the Editor in Chief of the journal Gut. His research interests include the gut microbiome, inflammation driven GI cancer and IBD. He is the Director of the Microbiome Research Centre at St George Hospital, Sydney.